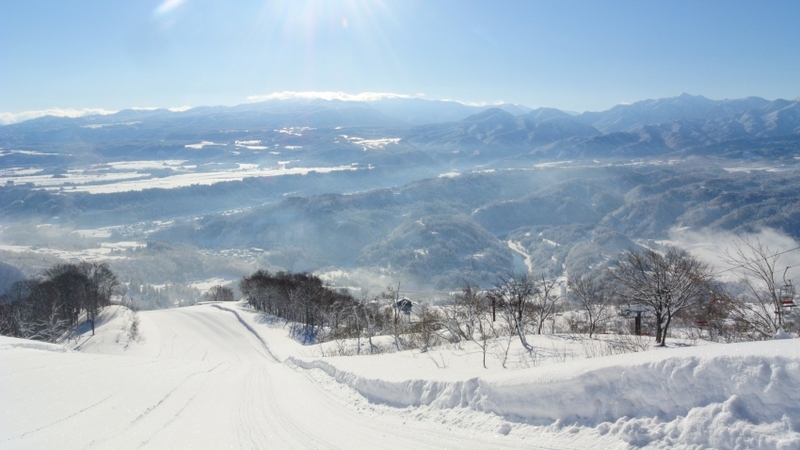 Sakae Club is located in the north eastern corner of Nagano Prefecture and this particular region enjoys record-beating amounts of powder snow every winter - just about 20km from Nozawa Onsen. 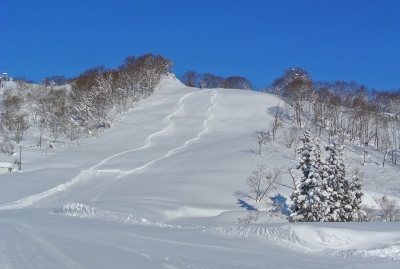 The local train station just a few km away from the resort base boasts an astonishing snow depth of 7.85m, recorded in 1941! 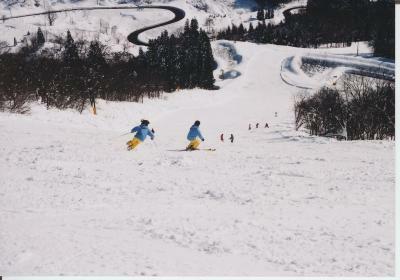 It might not snow quite that much every season, but consistent heavy snowfall is one feature of the area. 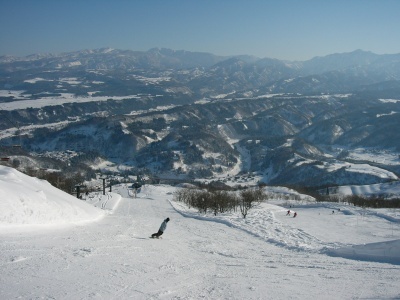 This fairly small but fun ski and snowboard resort is a great place to avoid the crowds but more importantly to enjoy and make the most of large areas of untouched and ungroomed powder... on weekdays during the months of January and February (between 9th January and 28th February), most of the courses at Sakae Club remain ungroomed. 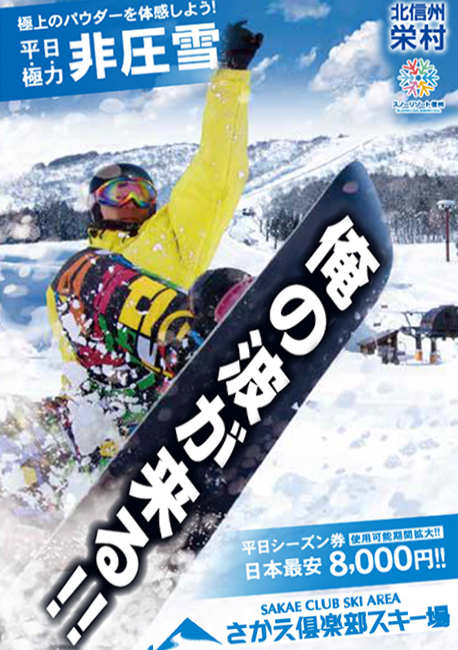 A weekday season ticket --- covering every normal weekday throughout the season --- costs just 8,000 yen! 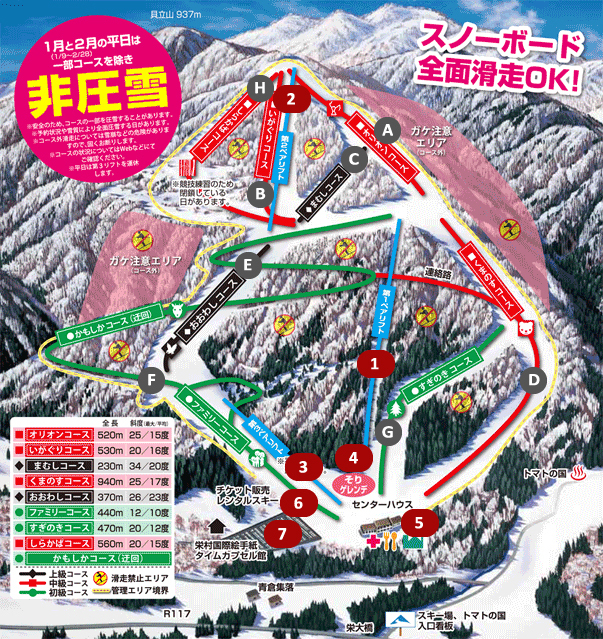 The managed resort area boundary is shown on the map by the red dotted line. Pink areas are cliff areas and dangerous. 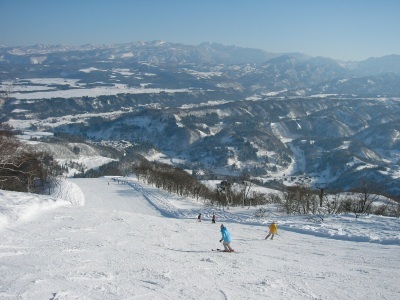 The resort asks that people keep within the resort area boundary. At lunch be sure to enjoy the local delicacy in the cafeteria at Center House base. 'Nozawana' (below) is a delicious local vegetable; 'nozawana-zuke' (野沢菜漬け) is pickled nozawana and especially popular with locals and visitors to the area. And you can eat as much as you want with your meal in the restaurant in Center House. It's healthy and it tastes great too! 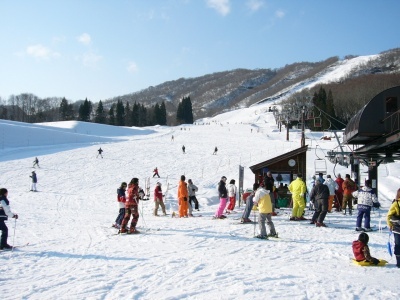 Souvenir shopping at the nearby Michi-no-eki Shinetsu Sakae Area is also recommended, just 3km from Sakae Club Ski Area - souvenirs, local produce and specialities, light snacks and refreshments... and remember to take your Sakae Club Ski Area lift ticket for some special offers. 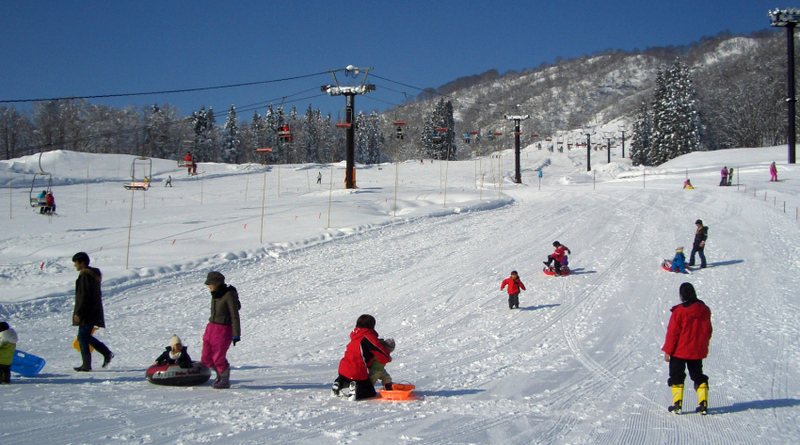 Sakae Club is located in the northern eastern area of Nagano Prefecture near the border with Niigata Prefecture. 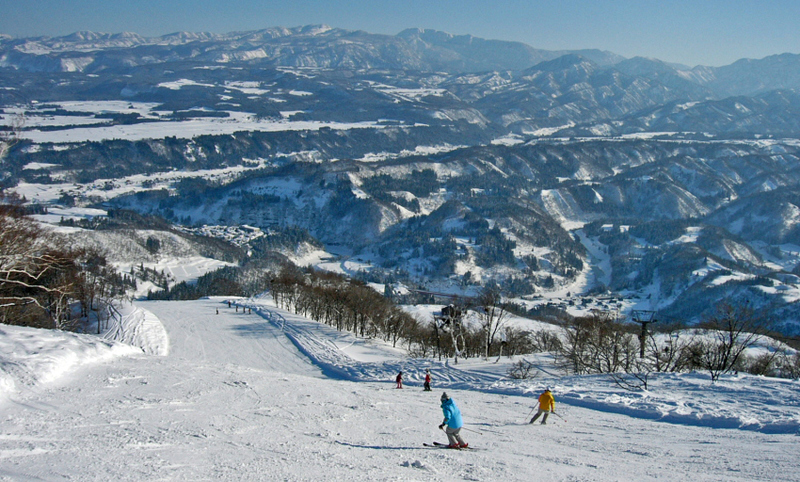 The resort is within easy reach of Nozawa Onsen, Madarao Kogen and other Nagano resorts as well as the Yuzawa and Minamiuonuna region of Niigata Prefecture. 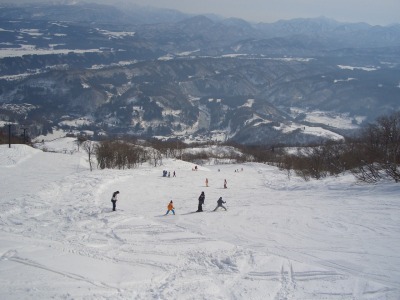 Please refer to the Travel section on SnowJapan for more details. 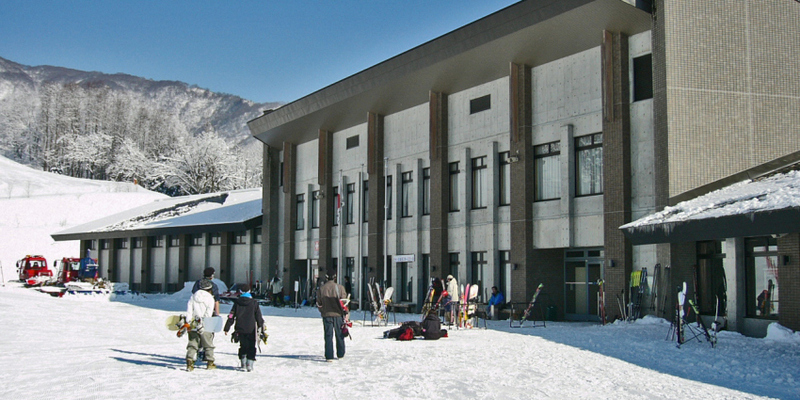 The base of Sakae Club is about 3km from the local Morimiyanohara Station which is on the Iiyama-sen local train line. 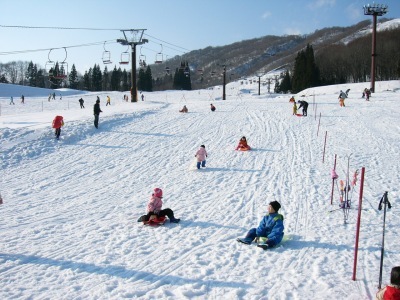 Elementary school children can ride the lifts for free. 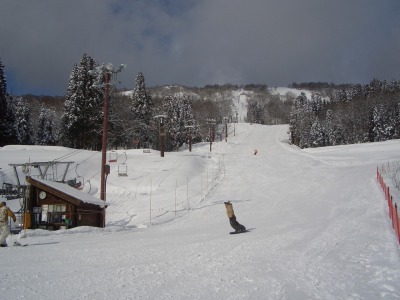 Half price one day lift tickets!